Photos: Many from Slengpung or pouet.net - thanks! Hugi Magazine (Hugi) is an electronical magazine (diskmag) edited by Dr. Claus Volko, also known as Adok. 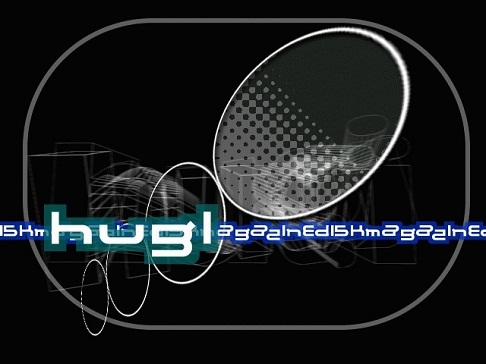 Hugi is freeware, you are allowed to spread the magazine provided it remains unmodified. The editor assumes that the person who submits a contribution for Hugi (the contributor) has not violated any rights of third parties. Contributors preserve all rights and responsibility for their original contributions, but they give the editor the right to adapt them. There is no guarantee that a contribution will be used in Hugi. If you want to use articles from Hugi, you must arrange that with their authors. For any questions contact Adok.